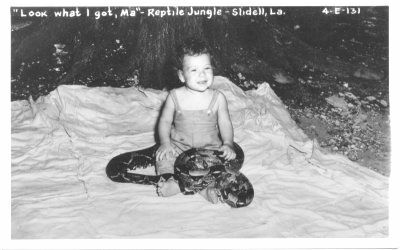 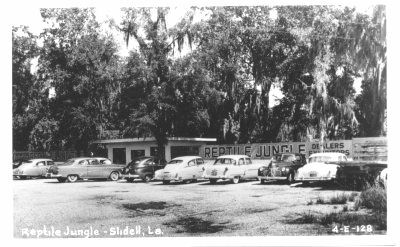 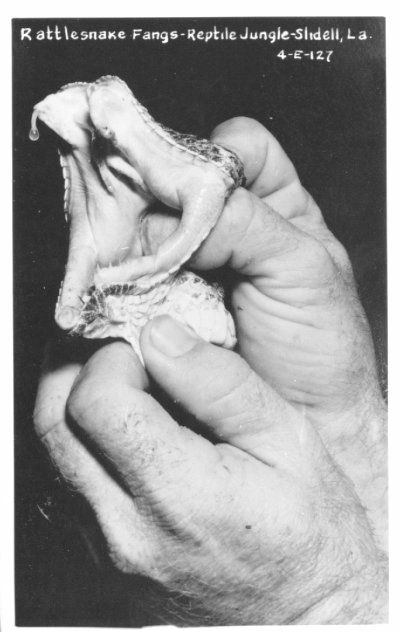 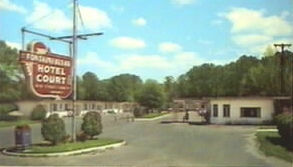 Reptile Jungle in Slidell, Louisiana was owned and operated by the famous Arthur Jones who after opening Reptile Jungle, went on to became a millionaire when he invented the Nautilus physical fitness equipment system. 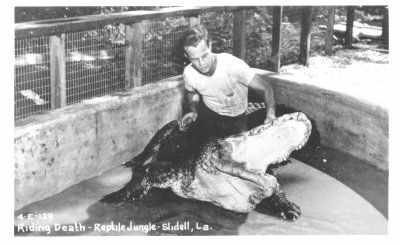 Arthur was one of the first "Crocodile Hunter" types. 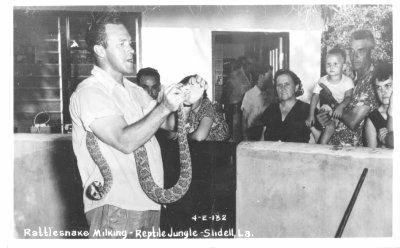 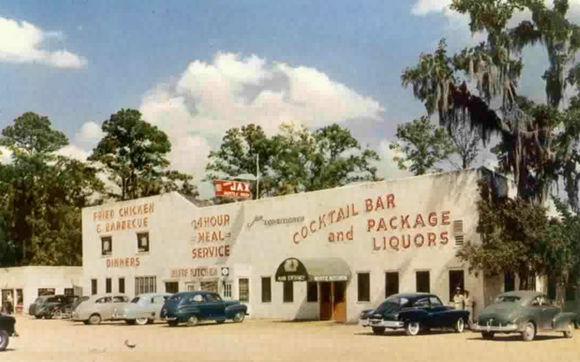 He always filmed his travels and expeditions to later broadcast on the local television stations around the New Orleans area.